Sony Music India recently joined forces with India's first multi-channel, DIY social media engagement platform, VURoll, in order to spread awareness around their first live art show for kids and families- Imaginarium. IMAGINARIUM is a made in India concept for kids where they are invited to discover, explore and expand their imagination through a host of live on-stage experiences, conducted by India’s premiere and only real-life kid influencer- ROB. The campaign was executed by VURoll which helped it reach more than 260,000 kids and parents, significantly increasing Imaginarium’s presence across India. 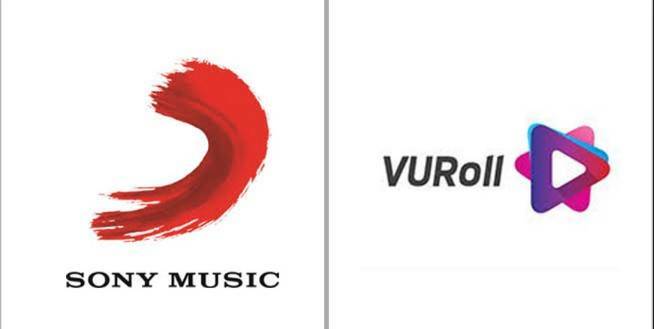 Sony Music used VURoll’s data driven platform to discover, evaluate, and recommend influencers on Instagram to reach their target audience in and around Bangalore. With the help of VURoll, Imaginarium was able to reach 267820 people, gather 5952 total Likes and more than 7000 impressions on Instagram stories.